A3 Flatbed Scanners. Low prices AND expert support. Feature comparisons, user reviews, downloads & more at the scanner store. 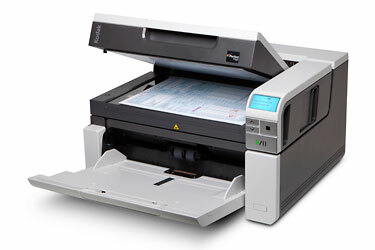 WorkForce DS-60000 40ppm Color Duplex 11.7x100"
and minimize downtime for your office. They're loaded with impressive imaging functionality for onboarding of information, and Intelligent Document Protection to defend against damaged documents and lost data. Two models feature an ingenious book-edge flatbed scanner – built right in. These A3 rotary scanners can take on virtually any challenge while taking up less space on your desk — making them the perfect fit for any business that doesn't have a second to waste. Missions accomplished. The Kodaki3000 Series delivers consistently high throughput. Whether you're scanning in color or black and white, at 200 or 300 dpi, images, text or mixed-size documents — it doesn't matter, it just gets done. Give productivity a major lift. Stack up the work. WorkForce DS-70000 70ppm Color Duplex 11.7x100"
in 24-bit color, with an advanced CCD sensor, ensuring superb color reproduction with graphs, charts, photos and more. The Automatic Document Feeder (ADF) has a capacity of up to 100 sheets of standard paper, and is designed to handle A3-size paper as well as longer documents. The ADF can be lifted and opens easily whenever flatbed scanning is needed. By raising the ADF on its hinges, books and other thick objects can be placed on the platen glass for clearer scans. In addition to delivering outstanding scanning technology and bundled feature sets—including VRS Professional, Ultrasonic Multi-feed Detection and Advanced Color Dropout—Trūper Scanners also deliver real-world value. The combination of high productivity and affordable pricing makes this series the obvious choice for reducing the total cost of scanning. Place various sized documents on the flatbed, such as checks, ID Cards, and business cards, and the KV-S7075C will scan them in one pass and produce multiple individually cropped images! Visioneer OneTouch scans directly to searchable PDF! 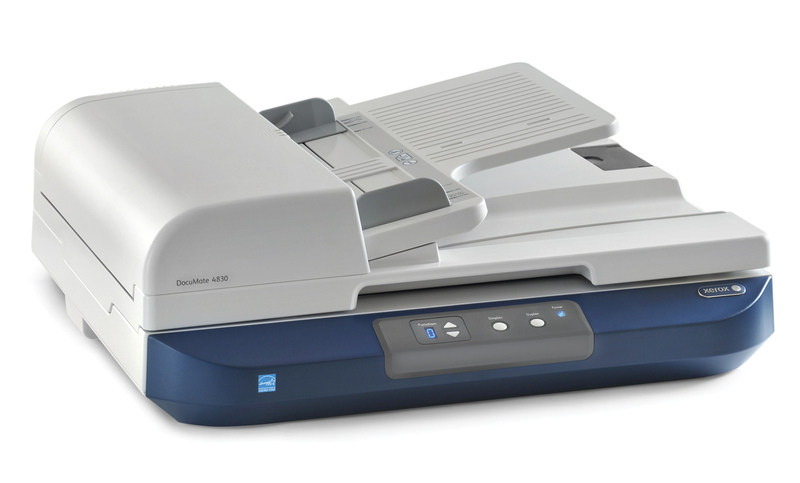 The AV5100 is Avision’s next generation of A3 document scanner. Based on CIS (Contact Image Sensor) technology, the scanner is much more slimmer compared to traditional scanner with CCD design. Capable of scanning up to A3 size, the slim AV5100 is perfectly suited to scan complete book spreads, two letter-sized pages (simultaneously), large-format magazines, legal-sized documents, photographs and more, all in brilliant color. Designed to accommodate documents up to A3 sizes, the Avision AV8050U is the answer to your large-sized document scanning needs. The AV8050U is a simplex scanner that can scan 50 pages per minute (landscape mode) in black and white, and 15 pages per minute when scanning in color. The built-in ADF holds up to 50 sheets, and the recommended daily duty cycle is 5,000, one of the highest of our products. 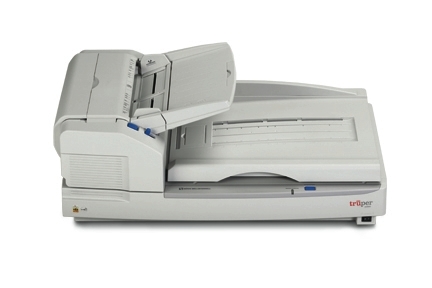 With such reliability, you can be at peace of mind and leave the AV8050U to digitalize all of your documents. The Canon imageFORMULA DR-7090C universal production scanner delivers incredible flexibility, image quality and reliability, all at high scanning speeds by leveraging the technologies from its award winning imageFORMULA and imageRUNNER product lines. More info on A3 Flatbed Scanners. 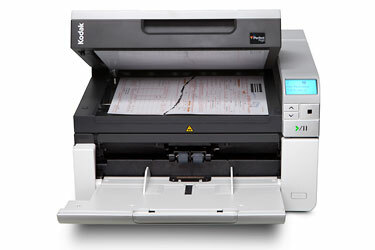 I am looking for a scanner with sheet or auto feed that will handle 100lb paper. I use Mac OS6. This page was designed to help you find A3 Flatbed Scanners quickly and easily. Click Here to find A3 Flatbed Scanners. Click Here to find A3 Flatbed Scanners.